To those who felt he joked his way through songs during concert and nightclub appearances Dean Martin said: "You wanna hear it straight, buy the album." 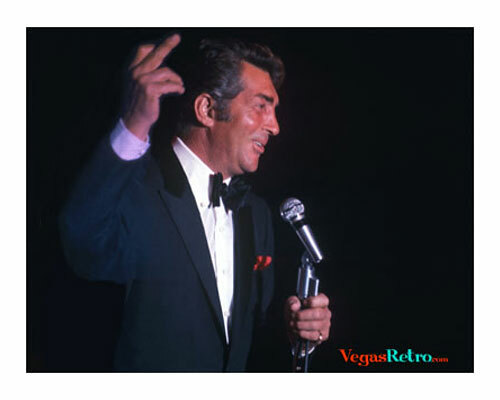 The icon of cool, Dean Martin's persona of a hard drinking, chain smoking ladies man was perfect for Las Vegas audiences. His use of certain hand gestures served to enhance his "devil may care" character. I've often fantasize about publishing a book of nothing but famous people giving me 'The Finger".